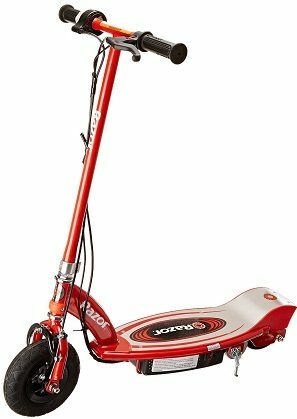 If you’ve seen kids or adults zooming around the neighborhood on a scooter and thought that looked like fun, you’ve come to the right place. Scooters provide a convenient and exciting way to travel and offer lots of fun for recreational use. Whether you are looking for Christmas gift ideas for the kids or a new way to get around, scooters are great for kids (and grown-ups) of all ages. 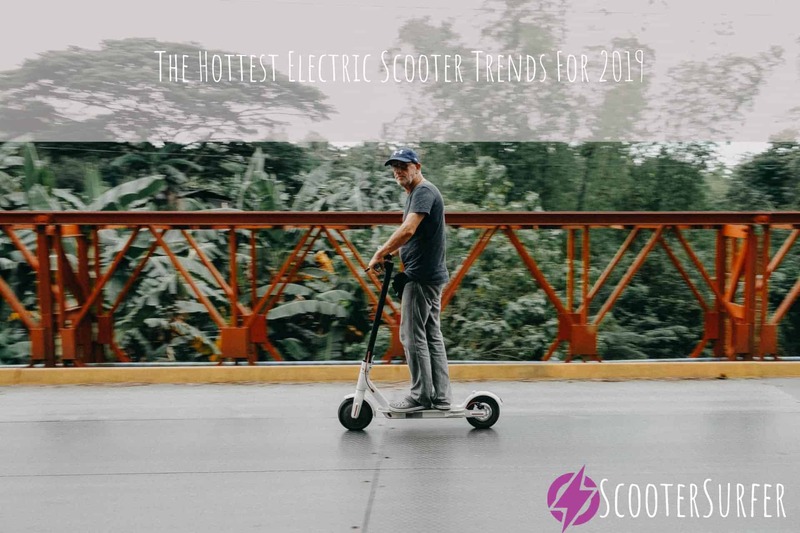 You may already be well-versed in the world of scooters and what to look for when buying a new one, or you could be new to these exciting devices. Either way, we will break down what you should look for and what to consider when looking to buy a new scooter. There are many aspects of scooter shopping that people can easily overlook, so we’ll go through these great devices in as much detail as possible to help make the decision simpler. 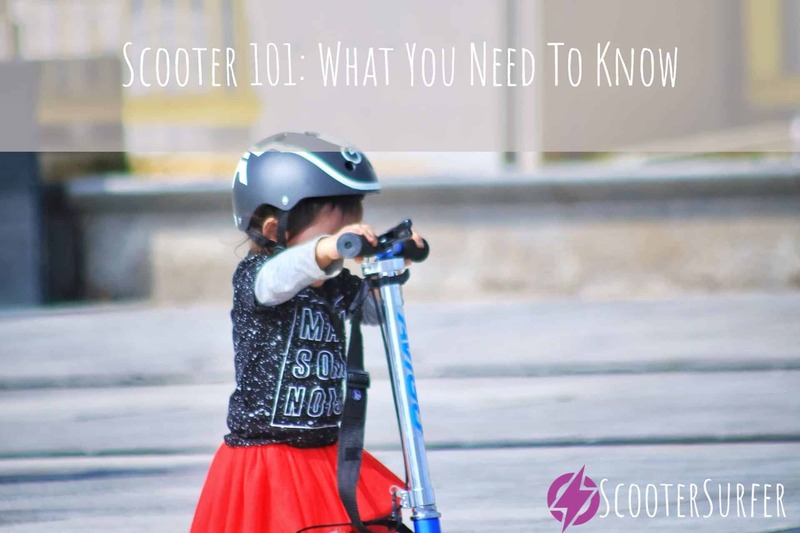 We know all the ins and outs of scooters and what is important to look for. With that in mind, we’ve put together this list of some of the best models currently available on the market. They all have their individual benefits, but none of them will be perfect for everyone. Much of your decision will be based upon your individual needs, but hopefully we can help you find the scooter that will be perfect for you, your child or for you to borrow when you child isn’t looking. This is obviously one of the biggest things to take into consideration for any purchase. Price range will vary for everyone, but the best scooter isn’t always the most expensive one. Electric scooters are normally designed for adults or older children, as they normally reach higher speeds more easily. Standards are great for young children or anyone just looking to have fun. Safety will be an important consideration especially if buying for your child. In general, scooters are a very safe way to travel and play, but some have additional features designed to make them even more so. Scooters may vary in design type. The biggest variation usually deals with how many wheels they have. Most have two, but some have three. Part of what makes using scooters great is looking cool while riding. This is important to take notice of, especially if you hope your scooter will last several years. There are other characteristics and aspects of scooters that will be important, but these are universal for everyone. Try to prioritize what features and benefits are most important for you before making your decision. Now without further ado, here are some of the best scooters currently on the market. 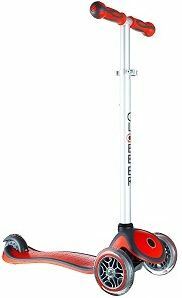 Globber 3-Wheel is possibly the best scooter on the market for beginners. It combines security features with adaptability and provides kids a great way to break into the world of scooting. For safety, it features an easily accessed rear brake and a steel reinforced deck for maximum strength and dependability. It can be used with three wheels or two, making it easy to use as you or your child become more experienced riding. The handlebars can also be adjusted according to height, so your scooter can grow right along with your child and ensure it can be used for many years. Recommended for ages three and older-- maximum weight capacity of 110 pounds. Great for young children to begin and grow in their experience with scooters. This model can be used with either two wheels or three. Three-wheel mode is especially helpful for young children who are first beginning to learn how to ride. As they progress, it can be adjusted to two-wheel mode for a more traditional riding experience. The deck is low to the ground and reinforced with a steel plate. The plate ensures durability and support, while the low deck clearance helps to maintain stability. 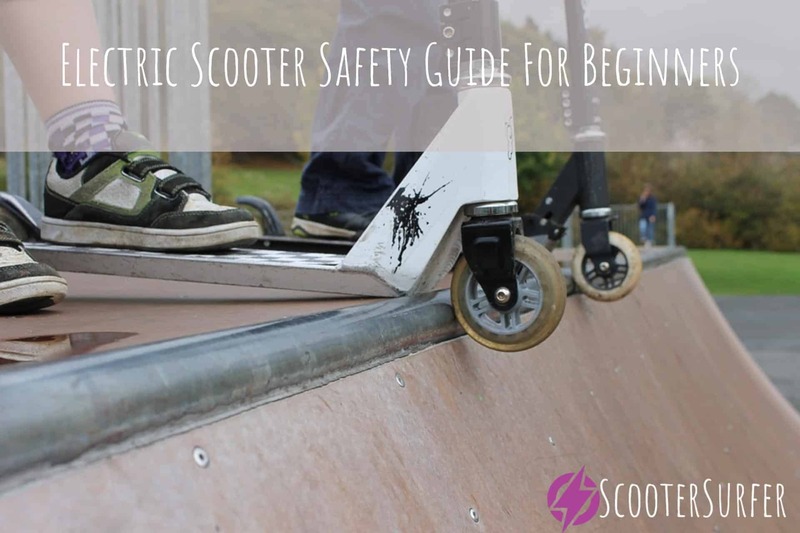 The two factors combine to create a more stable, safe and long-lasting scooter. This model comes with adjustable T-bar handlebars. As your child grows, it can be adjusted and raised to his or her current height. This also makes it great for sharing, and it can be adjusted for more than one person. 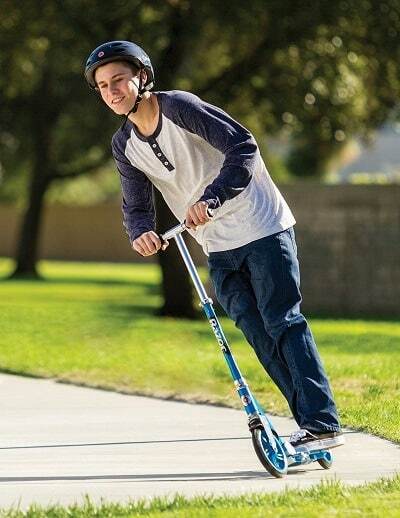 Adjusting the height appropriately to your growing child can ensure they will have fun with this scooter for years. It can be used as either a three-wheel or two-wheel scooter. T-bar handlebars can be adjusted to fit multiple users and be raised to grow along with your child. Q: Can I adjust to make the handlebars turn? Q: Can the scooter be folded for easier storage? A: No. It cannot be folded but is very light and easy to transport. Q: What is the maximum height to which the handlebars can be adjusted? The Gobble 3-Wheel Adjustable Height Scooter is great for young children who are just beginning on their first scooter. All the safety features and flexibility make it a great model that could last through your child’s younger years. However, it would not be a great choice for grown-ups or more experienced riders. The Razor Siege is another interesting and innovative design from one of the most popular and trusted names in scooters. It has the look and feel of a traditional scooter combined with the flexibility and loose style of a casterboard. Simply put this is a hybrid model. It combines traditional front wheel handlebars with the rear deck of a casterboard along with a torsion bar and caster wheel. This is a great model for experienced scooter riders who are looking to expand into other worlds of fun travel. The Siege is a cool, cross-bred ride that allows you to ride and drift with style. It has a steel reinforced neck with an exposed underside that enables you to twist and grind. The 360 degree caster enables riders the flexibility to glide around and have more fun. The adjustable handlebars and large front wheel help with stability and steering to ensure a safer and more controlled ride than some other models like it. It can take a little while to learn how to master the steering and riding of the Razor Siege because of its non-traditional design. It can be different for each individual riders, but many report that it is better to push with your front foot-- a technique that is normal for riding scooters but not so much with skating and casterboards. However, it will not take long for you to determine your perfect riding style, and that is half the fun. This model also folds up nicely to ensure easy storage, and it is on the lighter end which is important for transporting. It is recommended for users age eight and older and has a maximum weight limit of 143 pounds. This model is perfect for anyone looking for a fun and unusual scooting experience. What sets this model apart is its unusual hybrid design. It has traditional, adjustable handlebars on the front but the body and feel of a casterboard. This creates a flexible and fun experience that can be used in multiple ways. The steel reinforced deck means it is great for grinding and other uses that are not typical for scooters. The steel is exposed on the bottom of the deck, and it was designed with this in mind. Most traditional scooters are not designed for grinding and will wear out quickly if not used in the typical fashion. The siege has adjustable handlebars and a large single wheel up front. The bars can be adjusted to the height of multiple individuals, ensuring great control and balance. The large front wheel makes steering and balance even easier. The torsion is different than many other boards. Most are designed with springs that can break and rust. However the Siege caster wheel and torsion bar consist of flexible plastic ribs. This new design could very well be the way of the future. Unlike other models that are designed for experienced riders, the Siege has a handlebar that completely and easily folds down to ensure easy storage. It is also light than one would expect at first glance and much easier to transport than others. Q: What is the recommended age for this scooter? A: The Razor Siege is ideal for kids between eight and twelve years old. Q: Are the wheels made of rubber or plastic? A: Both wheels are made of rubber, but it is a very hard, tough rubber. A: The adjustable handlebars can go up to 35 inches from the floor and 31 inches from the deck. The Razor Siege is great for experienced riders who want to have fun riding in different ways. It can also be purchased for beginners who do not want just a traditional scooter but would not be good for young children. It is tough and very durable but also light and easy to carry. It can be folded down for easy storage, and the handlebars can be adjusted to a wide range of heights. It can be difficult to steer at first, but many users will get the hang of it within the first day. The main drawback to this model is the weight limit. It may only be great for riders within a small age group but no longer used as they grow larger. The lightweight E300 electric scooter from Razor exploded onto the scene a few years ago, and riders have not looked back since. For many reasons, this line has continued to grow in sales and popularity, and Razor has become the industry leader in innovative scooter designs. In the line of Razor electric scooters, the E300 is probably the most popular model-- and for good reason. It is one of the largest and most durable models in this line of scooters, allowing for riders of up to 220 pounds. It is tough and made from a tubular steel frame that connects the deck to the handlebars. The Razor has a chain-powered motor that is powered by two lead acid batteries that are well concealed within the thick deck. The motor is quiet but relatively powerful and allows riders to reach a maximum speed of up to 15 miles per hour. It has two pneumatic rubber tires, and the rear tire is covered with a brushed steel shell which provides protection and comfort while riding. It features controls that are similar to those of a motorcycle, with a twisting accelerator on the right and a brake lever on the left. 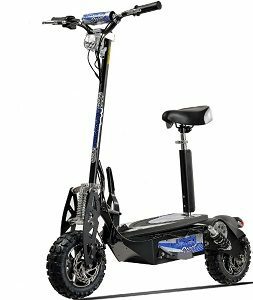 It’s fast enough to provide a convenient way of transportation and strong enough to ride on just about any type of road or surface. The E300 has a wonderfully designed motor. It is chain-powered and capable of reaching speeds of up to 15 miles per hour. The motor is powered by two lead acid batteries that are hidden within the deck. 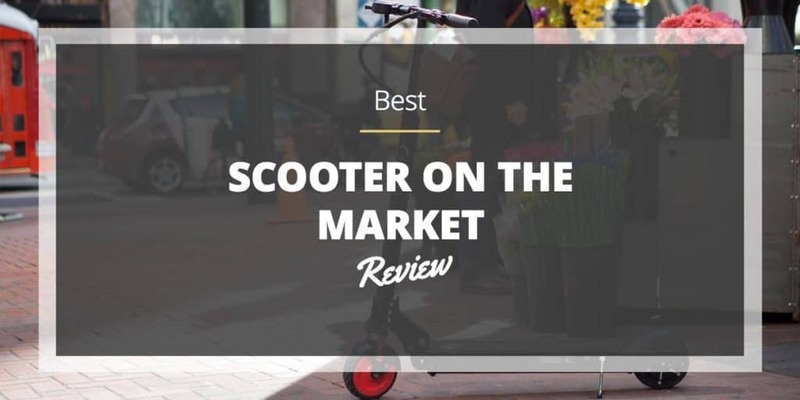 Unlike some of the other scooters we’ve reviewed, this model is designed specifically as a mode of transportation. It is fast enough to get you where you’re going and sturdy enough to last for years. The controls are on the handlebars, making it very easy to drive. Accelerate by twisting the handle on the right and decelerate by pulling the brake lever on the left. The weight limit of 220 pounds is much higher than many of the traditional scooters available. It is designed for one rider but can even fit two. This scooter has a battery life of 40 minutes of continuous use. That means it can travel most usual trips and back before needing a charge. Q: Does this scooter come with both the battery and charger cable? A: Yes, it comes packaged with both. Q: Does it need to be assembled? A: Yes, slight assembly is required. No tools are required, and most users assembled it very quickly. Q: Can it also be used as a traditional, manually propelled scooter? A: Yes. You can either use the electric controls or push it manually. This is important if the battery dies unexpectedly. The Razor E300 is one of the most popular electric scooters on the market for good reason. It is easy to drive, strong and very durable. It’s ideal for transportation and could take the place of your bike or walking. It is very simple, as far as electric scooters go and very affordable. The main drawback is the lack of battery life indicator. This is another model from the most trusted name in small electric scooters. The E100 is basically the junior model of the E300 described above. It is great for kids and very affordable. It is one of the lighter models of electric scooters but is also very safe and durable. It is similar to the E300 in many ways but has several other safety features that make parents feel more comfortable with putting their children on a motorized vehicle. The E100 has a 12-volt sealed lead acid battery system. It can be charged in approximately twelve hours and provides up to 40 minutes of continuous riding time when fully charged. It can also be used as a traditional, manually propelled scooter if the battery runs low. It features easy to use, hand operated controls. On the left of the handlebars, the accelerator can be twisted; it can be slowed or stopped by pulling the brake lever on the left. This model is designed specifically for children and has a weight limit of 140 pounds. It combines safety with fun play. Some assembly is required, but no tools are needed. Simply put the battery in place and twist the handlebars onto the deck. On the front, the E100 has an eight inch pneumatic front tire which makes for easy steering. On the back, it has a tough urethane rear wheel. This model reaches a top speed of 10 miles per hour, making it an exciting riding experience but not too dangerous. Q: Will this ship in an unmarked box if I want to surprise my kid? A: No, the box shows what it is. Make sure to keep this in mind and plan accordingly. Q: Can it be driven on any surface? A: The tires are relatively sturdy but may wear out quickly on very rough surfaces like gravel. The E100 is a perfect gift idea for the coming holiday season. It is a junior model of common adult electric scooters and will provide the kid a great way to drive like a grown-up. It’s lightweight, yet sturdy and safe. The short battery life is a drawback, but it can also be pushed by foot. Remember all those bells and whistles mentioned that the other models lack? This one has them all. The UberScoot 1600 is one of the coolest and overall best electric scooters on the market today. It is the only model reviewed that has a seat, and it is designed for comfortable travel over short distances. The seat is adjustable, with easy quick release and can be fitted for the maximum level or riding comfort for any adult. It reaches a maximum speed of 30 miles per hour and has great battery life cycle. It also has a special economy mode button which allows riders to conserve battery power when needed. It also has headlights on the front, taillights on the back and is one of the coolest-looking small electric scooters you could fine. The adjustable seat is made of a soft but firm foam material. It can be raised or lowered quickly to ensure comfort and visibility while riding. The headlights and taillights set this model apart. It can easily be driven any time of day while still be able to see-- and be seen-- clearly. The speed will depend upon the weight of the rider, but it can reach up to 30 miles per hour on a flat, paved road. Specialized disc brakes on both front and back help to stop and slow this model much more easily and quickly than other scooters. 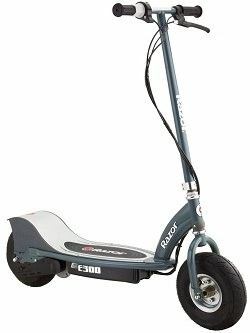 The UberScoot 1600 is on the heavier end, but that is because it is one of the toughest and most durable models available. Q: How do you turn on the lights? A: The key has two turn functions: one to start the scooter and the other to turn on the lights. Q: Can the steering column also be adjusted? A: Yes, both the steering pole and the seat can be adjusted for the perfect fit. 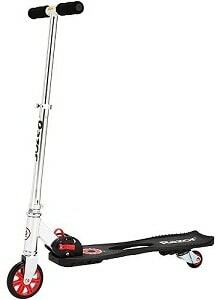 This is by far the best scooter for sheer transportation purposes. Reaching speeds of up to 30 miles per hour, it can get you where you need to go quickly and in style. It has many additional benefits and features that average scooters do not. Because of this, it is a bit pricier than they are. If you are willing to spend a little more, the UberScoot 1600 is one of the best electric scooters on the market.